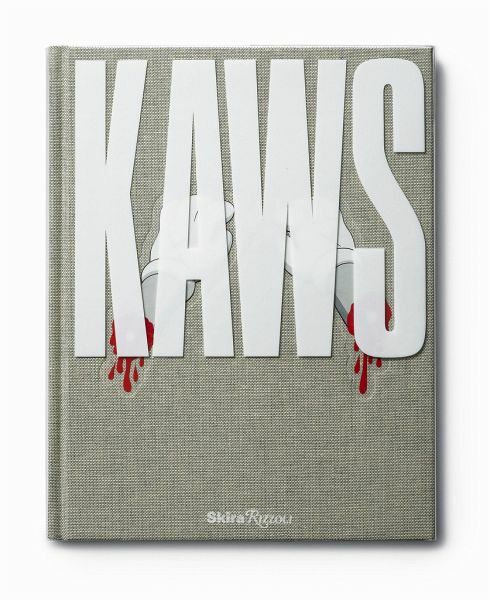 A vibrant look at the celebrated artist and designer KAWS. 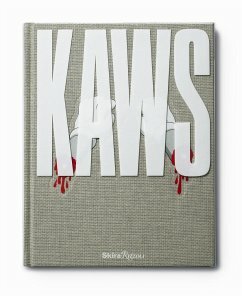 Multidisciplinary artist KAWS was first known for his work as a graffiti artist and his subersive approach to poular imagery on bus shelter and phone booth advertisements. This is the first comprehensive survey of the artist's body of work. Multidisciplinary artist KAWS was first known for his work as a graffiti artist and his subversive approach to popular imagery on bus shelter and phone booth advertisements. This is the first comprehensive survey of the artist's body of work. Mónica Ramírez-Montagut is a curator at The Aldrich Contemporary Art Museum. Germano Celant is an art historian and director of Fondazione Prada in Milan.